I have to get to bed, but I had to share this first! 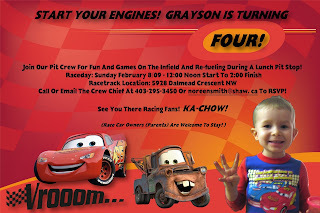 I just finished doing the invitation for Grayson's birthday party! I did it as a photocard with Storybook Creator Plus software and the Disney-Pixar Cars Digital Kit, both from CM. I love the "cut-out" of G...hopefully he'll love the whole thing when he sees it tomorrow morning! These photocards are great because I can get them printed just like a 4x6 photo at my local Wal-Mart or Costco in an hour or so. That makes them under .20 cents each - cheap and quick! 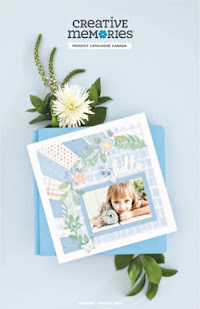 Hope the party is as fun as the invitations!